Every school year we get to enjoy field trips, classroom guests and assemblies! 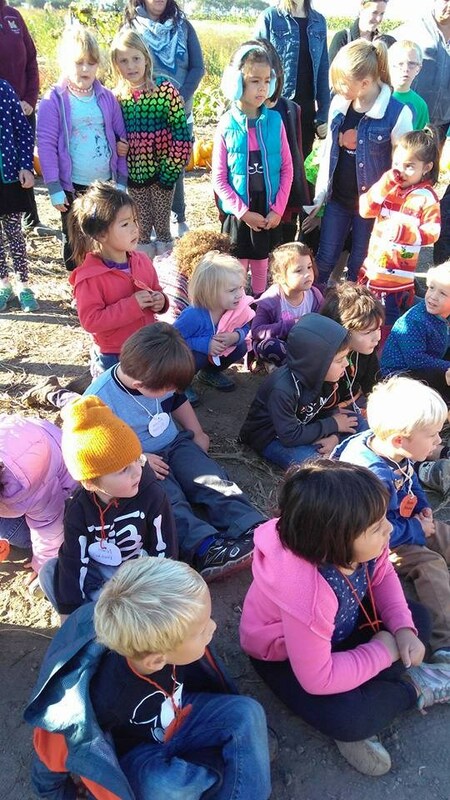 Every fall we take a trip to the Pumpkin Patch and get to ride on the school bus! 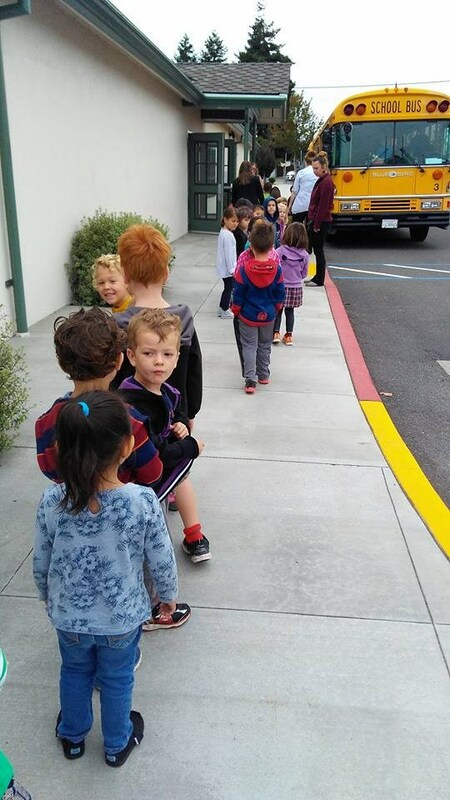 Riding on the school bus is a special experience we get being a part of the Arcata School District. We practice bus safety in the weeks leading to the field trip. 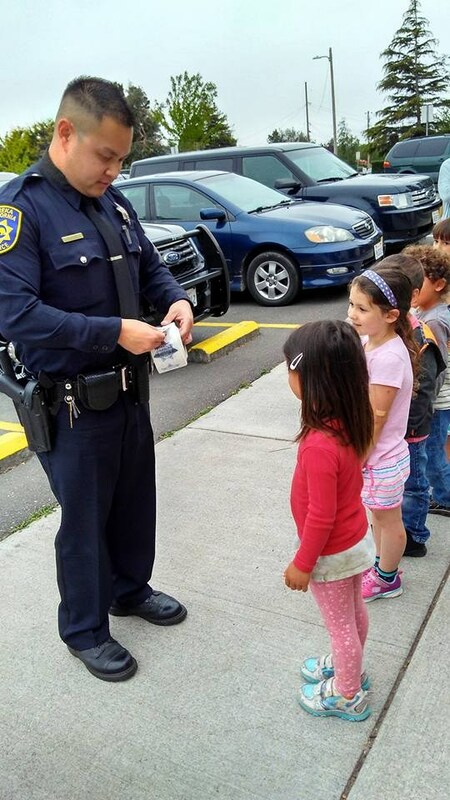 All through out the year we invite guests in to our classroom such as: County Librarian, Community Helpers (Police Officers, Firefighters, Dental Assistant...)!